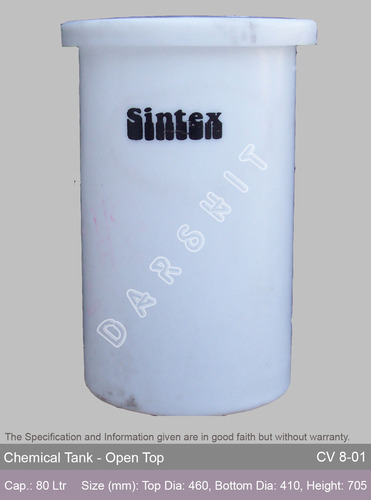 We are a leading supplier of wide range of industrial tanks & drums and apart from that we offer many more related items. Our range is known for their qualitative features and industry leading price. We are a leading supplier of wide range of industrial tanks & drums and apart from that we offer drums and many more.